To celebrate the 100th birthday of Welsh born Roald Dahl, we are launching a competition to honour the world’s best-selling author in our own Really Rubbish way! The challenge is to create the ultimate recycled chair inspired by Roald Dahl’s own famous writing chair in which he sat to compose his incredible stories. You may have seen photos of Roald Dahl sitting in his mother’s old armchair in his writing hut at Great Missenden, inspiring him to write such magical works as Charlie and the Chocolate Factory, Matilda, James and the Giant Peach, the BFG and The Witches. Now we are asking you to put on your creative hat and find an ordinary chair then make it magical by upcycling it. 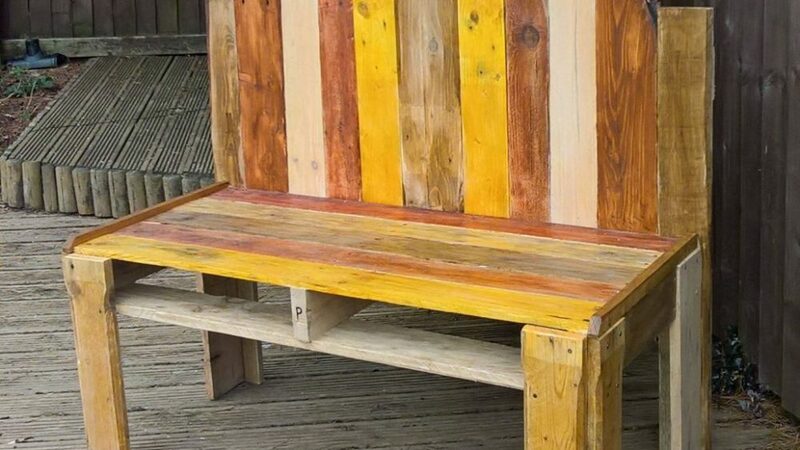 To make the perfect recycled writing chair, you could create it from an old garden chair, arm chair, dining chair or even an old bean bag and add some mod cons. These could include old hi fi speakers which can play music, add a pin board to the back of the chair for your notes, a recycled foot rest for extra comfort and an old tray or even iPad for writing on. 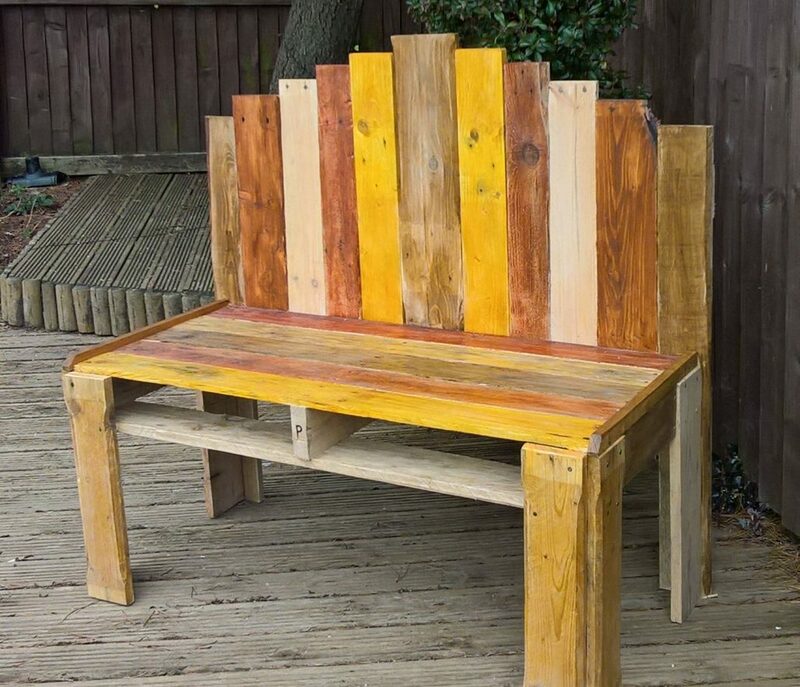 As a school or class create the chair and then send photos with a description of all materials you have used to create it and send to us for judging. We will be announcing the winner at the Really Rubbish Show & Awards in September.